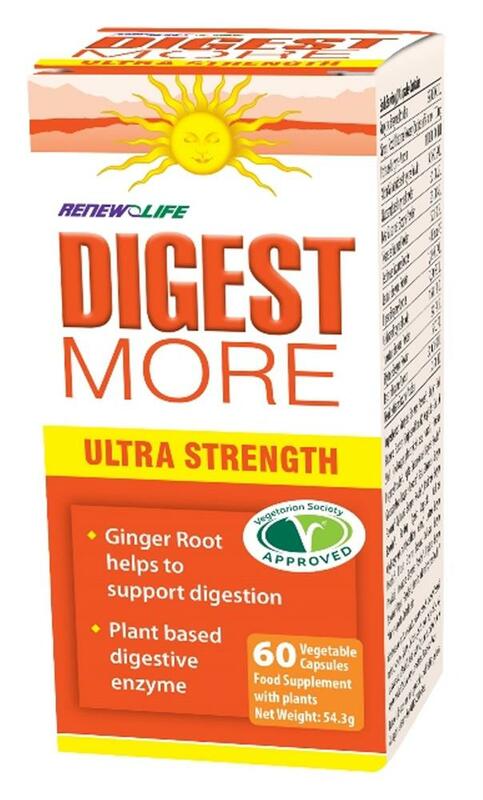 DigestMORE ULTRA is a therapeutic strength enzyme formula designed for those whose digestive problems are chronic and occur on a daily basis, or are serious in nature. 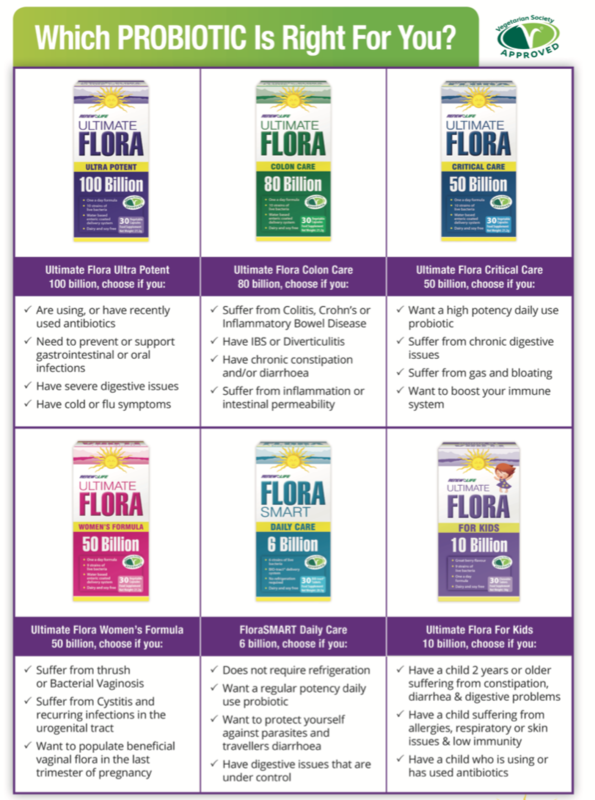 It is one of the strongest enzyme formulas available on the market. Ingredients:Amylase Enzyme Powder*, Ginger Root, Rhizome Powder (Zingiber officinale), Vegetable Capsule Shell (hydroxypropylmethylcellulose, water), Protease Enzyme Powder*, Alpha Galactosidase Enzyme Powder*, Glucoamylase Enzyme Powder*, Beta Glucanase Enzyme Powder*, Xylanase Enzyme Powder*, Pectinase Enzyme Powder*, Bulking Agent: Vegetable Cellulose (hydroxypropylmethylcellulose, water), Lactase Enzyme Powder*, Lipase Enzyme Powder, Cellulase Enzyme Powder*, Invertase Enzyme Powder*, Phytase Enzyme Powder*, Papain Enzyme Powder*, Hemicellulase Enzyme Powder*.